Gibsons’ Catering is served on quality returnable Gibsons Homewares platters with complimentary napkins. Gibsons Noosa can provide gourmet catering prepared by our chef, ready for pick up. 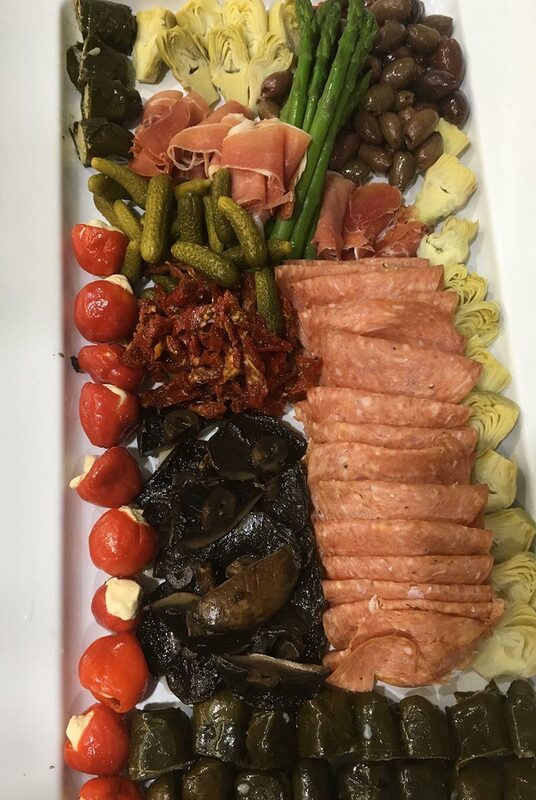 Take the stress out of your next catered event or special occasions, and impress your guests with gourmet catering by Gibsons Noosa. Our Noosa Catering makes for easy entertaining with pick up from Gibsons on quality returnable platters and complimentary napkins. Order today for your next Noosa Holiday gathering, Christmas, Birthday or special event.